I was just looking around on Craftsy.com and noticed this new class on the roster - I am totally thrilled! I actually clicked through and read the description and would have paid money to take this class, so I was even more jazzed that it was Free! 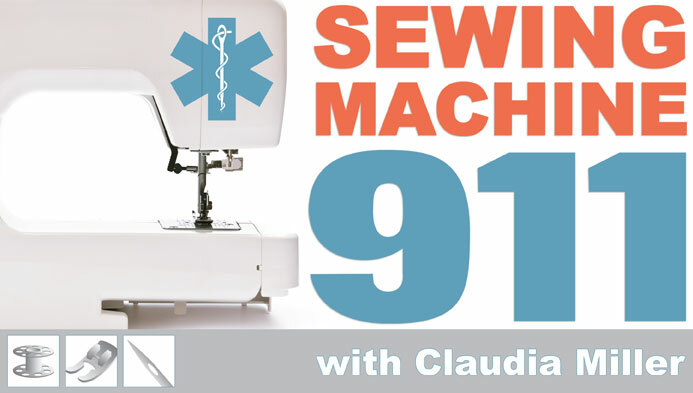 This class is designed to teach you the ins and outs of your sewing machine. Now when my machine decides to suddenly seize up or eat my fabric, I can diagnose why and fix the problem :) Or at least I will be able to after I take this free class.